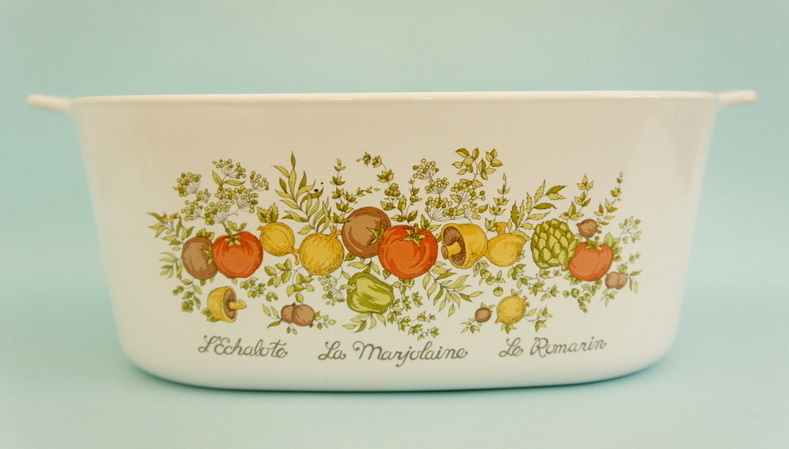 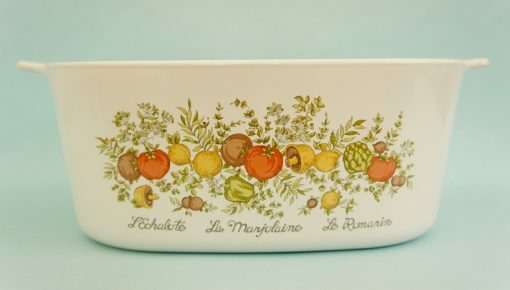 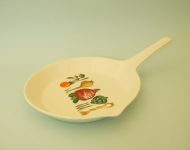 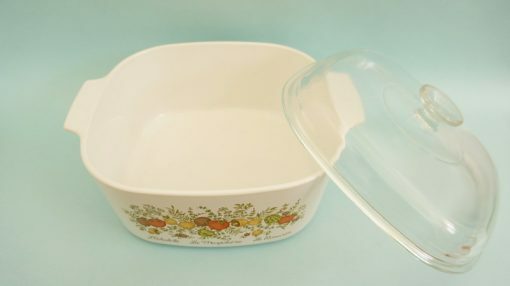 This is the mother of all Corning Ware dishes! 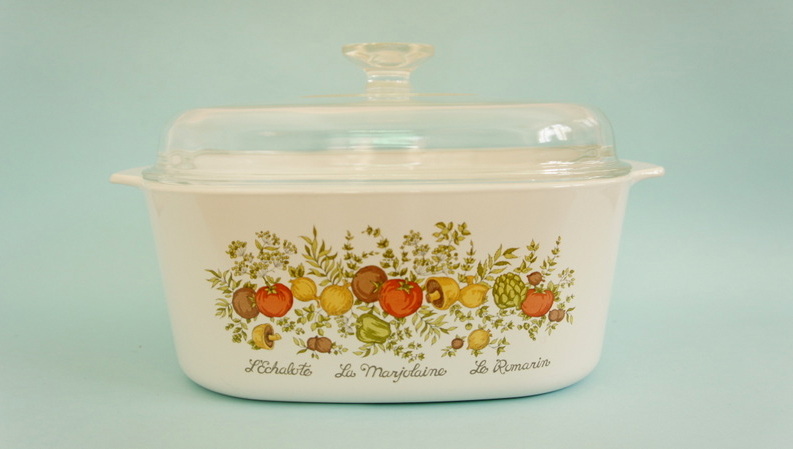 It’s a Christmas-dinner-feed-the-whole-family kind of dish! 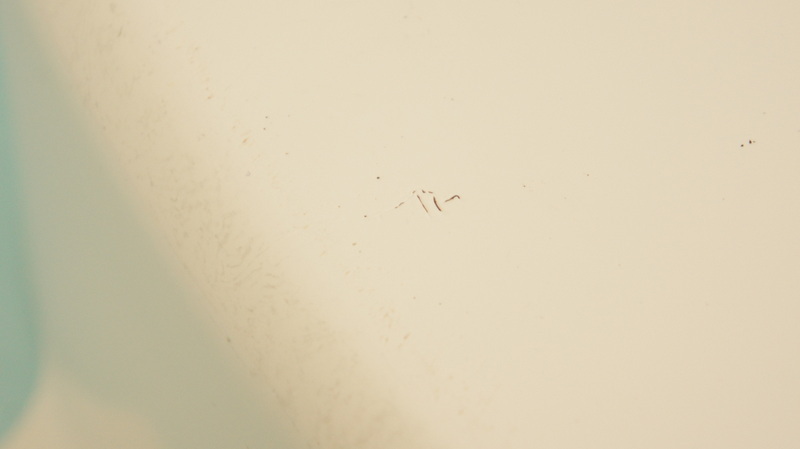 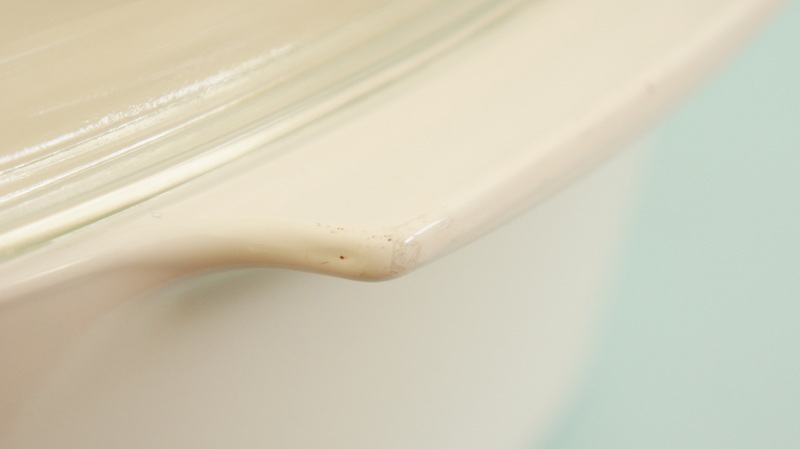 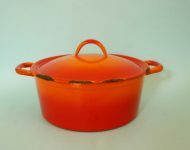 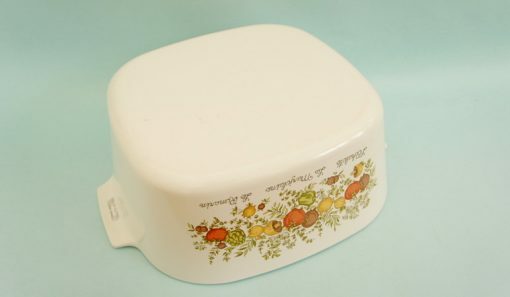 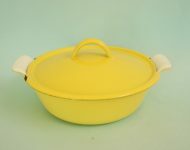 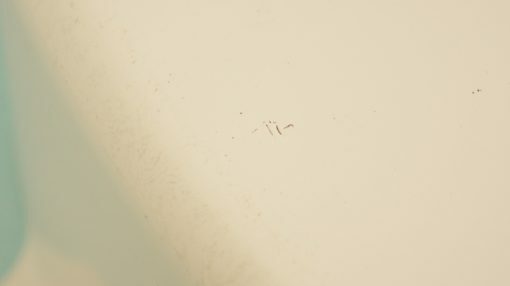 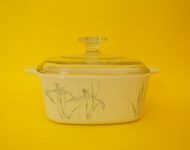 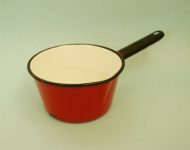 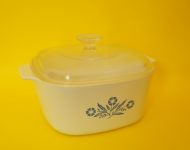 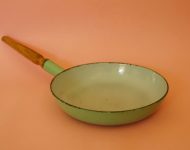 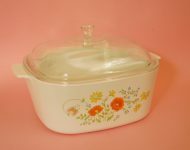 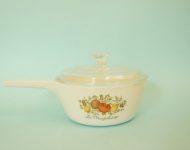 Also referred to as a ‘Dutch oven’, this ‘Spice of Life’ pot has some faint scratches along the handles, but otherwise is a very clean piece of cookware – and one that’s quite hard to come by! 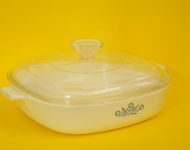 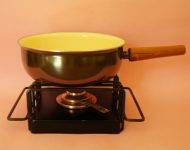 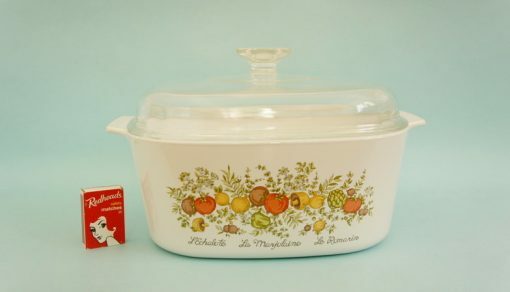 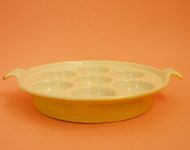 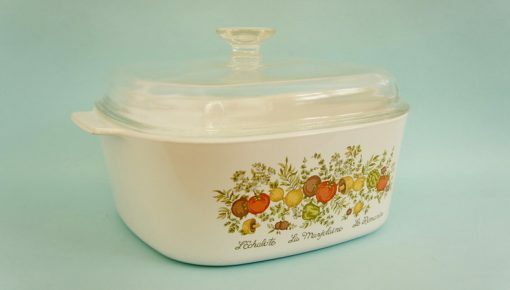 We’ve featured a few of these five quart casserole dishes over the years, but far fewer of them, than say, the smaller saucepans or roasting dishes. 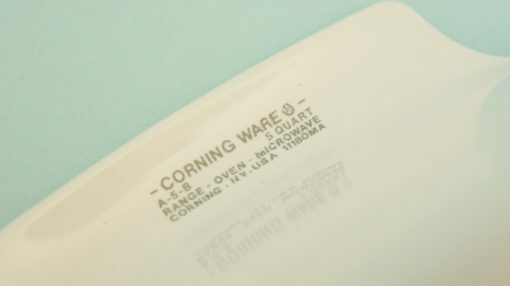 A serious piece of cookware that you’ll be able to pass along to your children one day – that’s how long these Corning Ware pots last for!